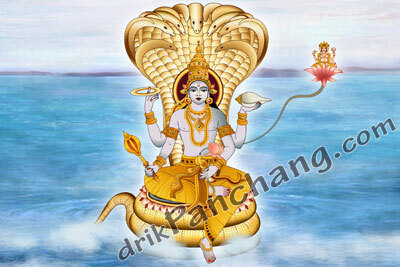 Ekadashi which comes after Nirjala Ekadashi and before Devshayani Ekadashi is known as Yogini Ekadashi. Yogini Ekadashi falls during Krishna Paksha of Ashadha month according to North Indian calendar and during Krishna Paksha of Jyaishta month according to South Indian calendar. Currently it falls in month of June or July in English calendar. Benefits - Fasting on Yogini Ekadashi can purge all sins and provides all luxuries in current life. One can transcend to Swarga Lok after observing Yogini Ekadashi fasting. Yogini Ekadashi is famous in all three Loks. It is believed that Fasting on Yogini Ekadashi is equivalent of feeding 88 thousands Brahamins.